If you are looking for a tech career that spans multiple industries and offers many paths to career advancement, you may want to consider becoming a systems administrator. Holding the number 8 rank among best tech jobs, computer systems administrators enjoy a low unemployment rate and typically in high demand. Other job titles under the broad heading of “systems administrator” include: network administrator, network engineer, and IT administrator. What Exactly Does a Systems Administrator Do? Maintaining and administering computer networks including computer hardware, systems software, and applications software. Performing data backups and handling all disaster recovery operations. Diagnosing, troubleshooting, and resolving hardware, software, or other network and system problems, and replacing defective components when necessary. Planning and maintaining security measures to protect data, software, and hardware. Configuring, monitoring, and maintaining email applications or virus protection software. Monitoring the performance of computer systems and networks. Designing, configuring, and testing computer hardware, networking software and operating system software. Conferring with network users about how to solve existing system problems and training new computer system users. As you can see, the list of job responsibilities for a systems administrator is quite lengthy. If you plan to become a systems administrator, you can expect that you will be the go-to person for any hiccups in network performance and any IT issues that occur in your organization. Though some organizations that are not heavily invested in technology may only require an associate’s degree for entry into systems administration, for the most part, if you want a good job as a systems administrator, you will need a bachelor’s degree in a field related to computer or information science. As you advance in your career, you may find that a master’s degree or even a doctorate is helpful. Systems administrators must have a strong background in computers, electronics, and mathematics. They also need a strong background in management principles, including: strategic planning, resource allocation, and coordination of people and resources. Because systems administrators are the go-source when network problems arise, one of the most critical personal skills needed in this profession is the ability to remain calm under pressure. Good communication skills are also vital, as part of the job of a systems administrator is to educate network users about how to effectively and safely operate network equipment. 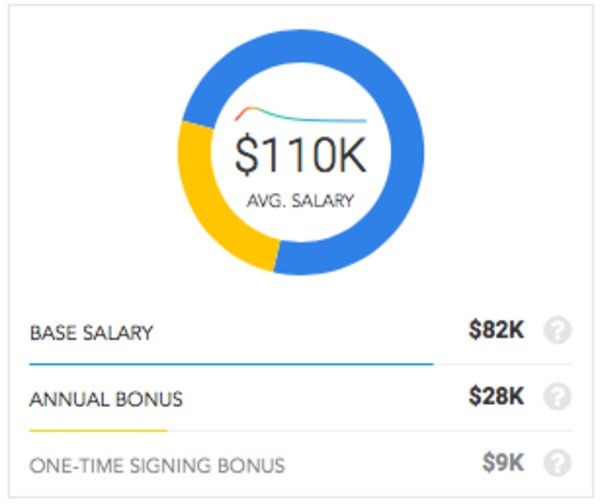 Based on 142 profiles, the average base salary for systems administrators is $74,000 per year. 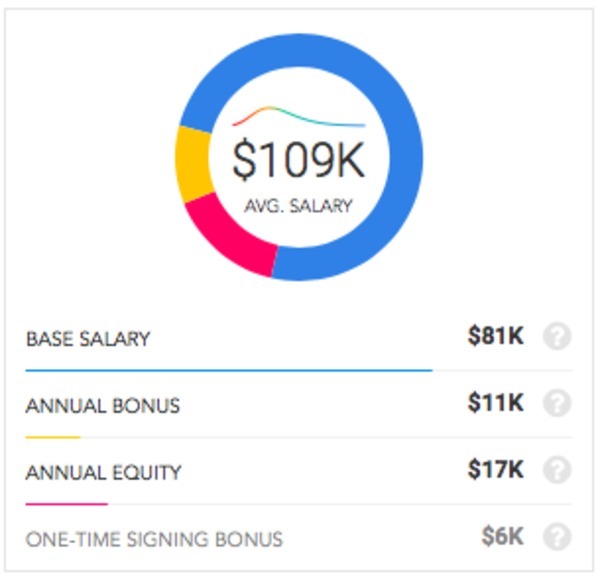 The average market salary $108K per year, which includes $74K base salary, $13K annual bonus, and $21K annual equity. 41 percent of systems administrators have a bachelor’s degree and 15 percent have a master’s degree. Skills needed include: Troubleshooting (38 percent), Servers (31 percent), and Windows Server (31 percent). Systems administrator salaries, per Paysa data. The average base salary for systems administrator 2s is $81,000 per year. 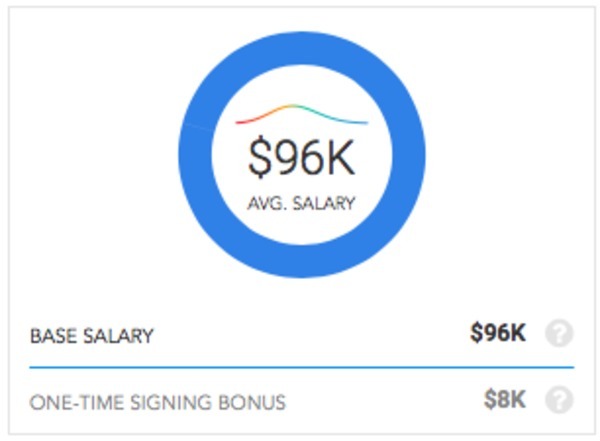 The average market salary is $109K per year, which includes $81K base salary, $11.2K annual bonus, and $16.6K annual equity. 50 percent of systems administrator 2s need a bachelor’s degree, 20 percent need a master’s degree, and 5 percent need a doctorate. Top skills required include: Leadership (31 percent), Process Improvement (31 percent), Microsoft Office (30 percent), and Customer Service (30 percent). Systems administrator 2 salaries, per Paysa data. The average base salary for systems administrator 3s is $82,000 per year. 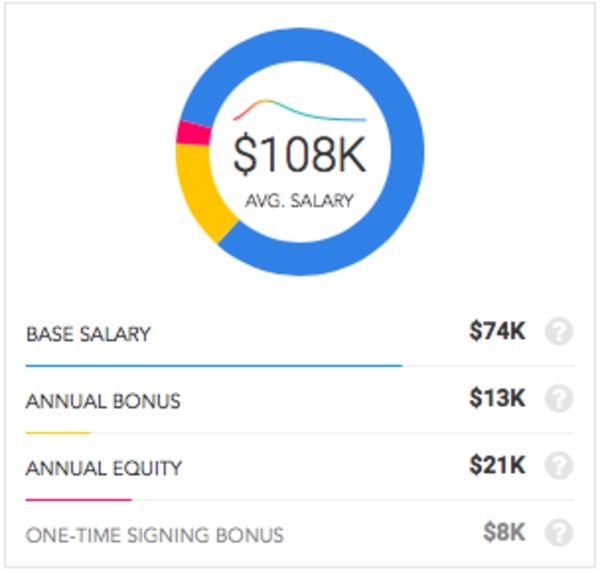 The average market salary is $110K per year, which includes $82K base salary and $28K annual bonus. 50 percent of systems administrator 3s need a bachelor’s degree, 25 percent need a master’s degree, and 25 percent need a doctorate. Top skills needed include: Troubleshooting (81 percent), Windows Server (46 percent), Active Directory (31 percent), and Mathematics (31 percent). Systems administrator 3 salaries, per Paysa data. The average market salary for senior systems administrators is $96,000 per year. 34 percent of senior systems administrators need a bachelor’s degree and 34 percent need a master’s degree. Top skills required include: Unix (67 percent), Operating Systems (67 percent), Project Management (67 percent), and Linux (67 percent). Senior systems administrator salaries, per Paysa data. Based on 66 profiles, the average base salary for senior systems administrator leads is $105,000 per year. 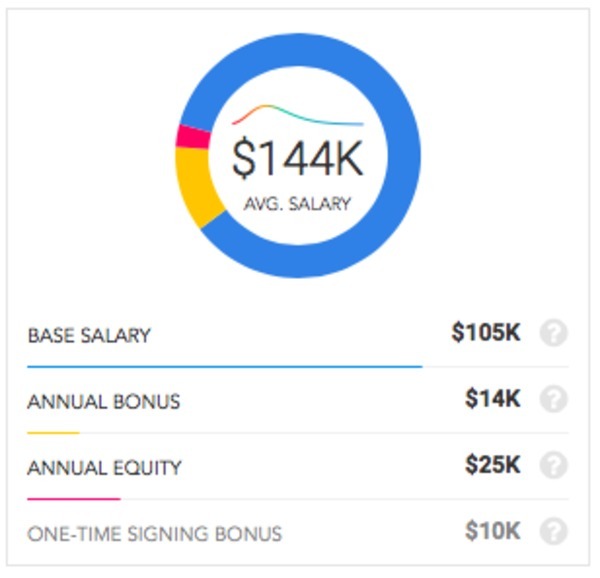 The average market salary is $144K per year, which includes $105K base salary, $14K annual bonus, and $25K annual equity. 50 percent of senior systems administrator leads need a bachelor’s degree, and 31 percent need a master’s degree. Top skill requirements include: Integration (41 percent), Requirement Analysis (38 percent), SDLC (33 percent), and Project Improvement (32 percent). Senior systems administrator lead salaries, per Paysa data. The Paysa platform provides you with data for a wide variety of tech jobs across multiple industries, including systems administrator positions. A significant advantage that Paysa supplies is the ability to personalize the platform for you. With just a bit of personal information like your educational level, skills, and current employment, Paysa can send you personalized recommendations regarding skills to pursue and appropriate salary expectations for the skill set you currently have. Thus, Paysa can be your roadmap to career advancement and to better compensation now and in the future. Would you like to see results like that for your career? Put the power of Paysa to work by signing up to personalize Paysa for you today!